This video features the work of Alejandro Lazo Figueroa, Palenque’s Maya Glyph Carver. Back in 1986, I attended the ground-breaking Blood of Kings Maya Art exhibition in Ft. Worth Texas. The video also shows the Blood of Kings book by Mary Miller and the legendary Linda Schele, which was amply illustrated. I thought an incised conch shell was particularly stunning. It depicts a smoking lord with a deer headdress and a serpent, ready to strike. I thought it would be interesting to have this image carved in limestone by a modern-day artist. So, 20 years ago, I found Alejandro Lazo Figueroa at Palenque in Chiapas, Mexico. He was able to recreate the smoking lord in faithful detail on a limestone panel. I returned in 2014 and found him still carving. This time he carved a set of glyphs representing part of the Palenque dynasty. Textiles from Guatemala: Traditions and Transitions will be on display at the Center for the Arts Evergreen (Colorado) from September 19 through October 17, 2014. The opening reception is on Friday, September 19 from 4‐7 pm. More info can be found at http://www.evergreenarts.org/events.php. For a thousand years, Maya weavers have been creating textiles for useful, beautiful garments in Guatemala. Their labor-intensive artistic weavings represent years of traditional methods, techniques, and styles. This exhibition presents examples of exquisite Guatemalan textiles and their evolution through time. Viewers will learn about different weaving and dying techniques, as well as potential reasons behind their evolution. Examples of the over 50 Guatemalan textiles that will be on display are blouses, skirts, dresses, belts, headwraps, pants, scarves, dishcloths, and more. Meg Leonard will provide a brief history of Guatemalan Textiles and how and why they are changing. I attended this conference last year. It was extremely well-attended, so make your plans soon. Conference leader, Mat Saunders, has assembled another stellar line up of speakers. Last year I enjoyed having lunch with honoree, Justin Kerr along with George and Melinda Stuart, David Freidel, and Marc Van Stone. I also learned a lot from Harri Kettunen and Marc Zender who conducted a day-long hieroglyphic workshop. Just look here to see the stellar list of names. 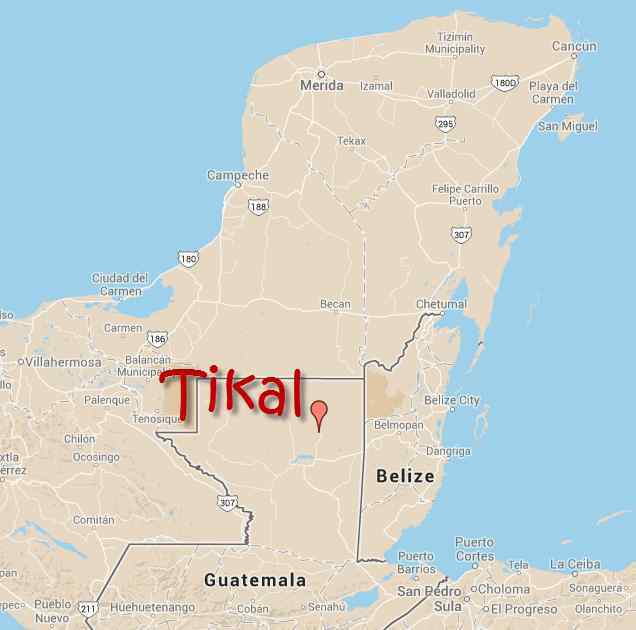 MESOAMERICAN CALENDRICAL ASTRONOMY: HOW DID MESOAMERICANS PREDICT ECLIPSES? ILLUSTRATING MAYA SITES OF CENTRAL AMERICA: SCIENTIFIC RENDERING VERSUS ARTISTIC INTERPRETATION. First, let me say hello and best wishes to George Stuart who is at home in North Carolina and is grapling with cancer and under hospice care. Today I’m posting an excellent lecture by Dr. George Stuart on his adventures exploring the magnificent Balankanche Caves as part of the Maya Field Workshop in Yucatan. I videotaped this at the Hacienda Chichen last December 2013 right before the group toured the actual cave site and saw the amazing “Ceiba Tree” formed by stalactites and stalagmites. Meanwhile, please visit the Caring Bridge website and offer your thoughts and best wishes to George. 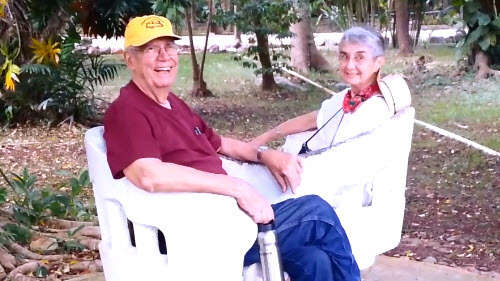 George and Melinda Stuart enjoying the gardens around the entrance to Balankanche Caves. 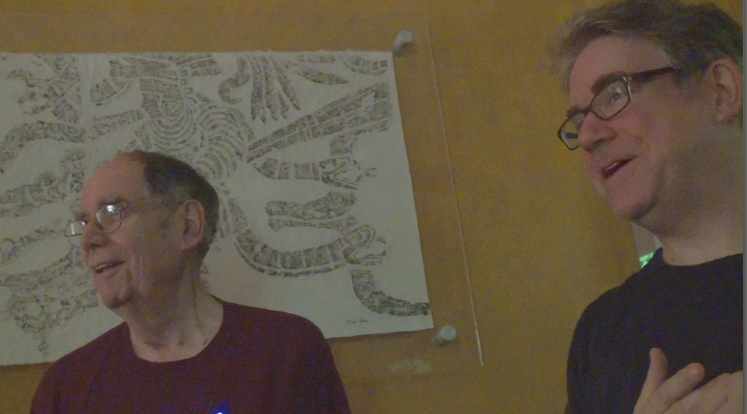 George and David Stuart lectured during the Maya Field Workshop at the Hacienda Chichen surrounded by Merle Greene Robertson’s famous original Maya iconography rubbings. Workshops are led by Dr. David Stuart, just named by National Geographic as among the Seven Great Innovators of Archaeology! I have participated in the last two Maya Field Workshops (Palenque and Yucatan) and can attest to the extraordinary value of learning from David Stuart and benefit from the awesome travel logistics of David’s big sister, Dr. Ann Stuart. My advice is to sign up early because the workshops fill up fast.